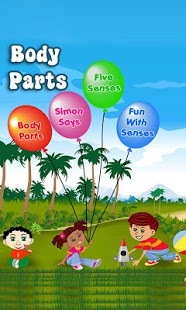 Body Parts by Tinytapps introduces the human body to preschool kids. 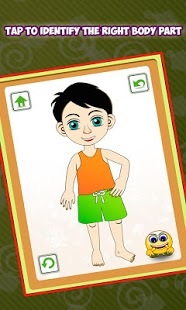 It talks about the external features a child can easily understand. A simple and easy to understand for all kids aged 2 and above. 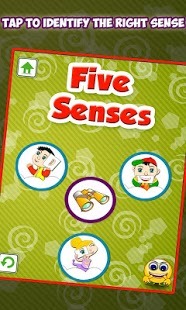 1.Simon Says: An all time favourite game which is a recognition activity. 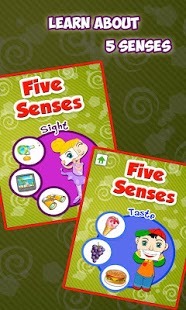 2.Fun with Senses: is another evaluation activity in a fun way.